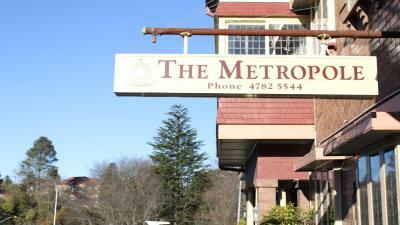 Lock in a great price for The Metropole Guest House Katoomba – rated 8.5 by recent guests! 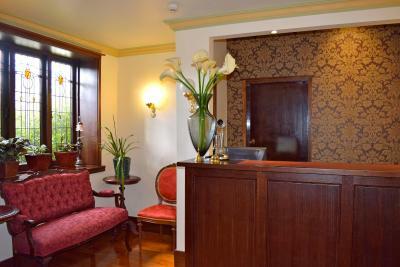 Friendly staff, they do everything to make you feel comfortable while you are staying there. The convenience to the train station and hop on/off bus stop. 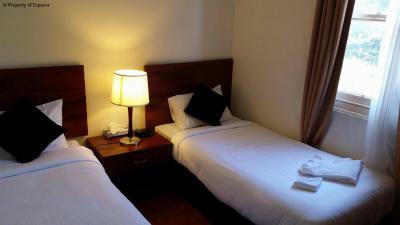 The price is economical if you are a budget traveler. 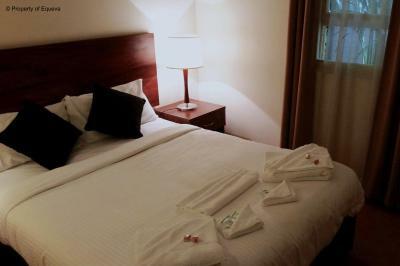 The room is very clean, hot shower was excellent. 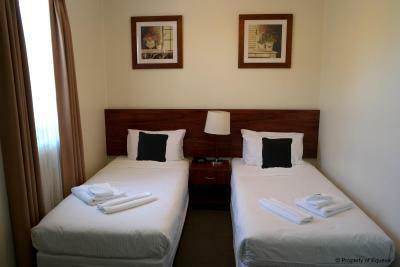 Walking distance from train station and also to the Blue Mountains sights. Nearby to restaurants, supermarkets and everything else required when traveling via public transportation :) Nice British-inspired style facilities - very comfy room! Cute rooms but no air conditioning and it was very hot. Great breakfast and super location . The woman at the front desk was so sweet and helpful. Really made you feel welcome. The room was comfortable and had everything I needed. Great place to stay. Very easy to find from the train station (virtually opposite). 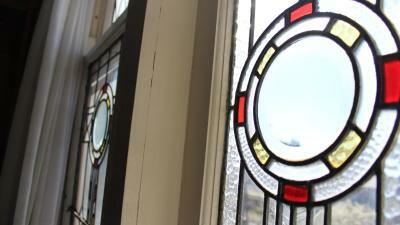 This was an old building full of character and complete with heavy doors and creaky floors. Staff were excellent, wifi worked well. What else can I say? My room was small but perfectly adequate for one person and good value for money. This is an older hotel built in the 1930’s so perhaps not for everyone. It is a gorgeous building with lots of nooks for reading or having a glass of wine. 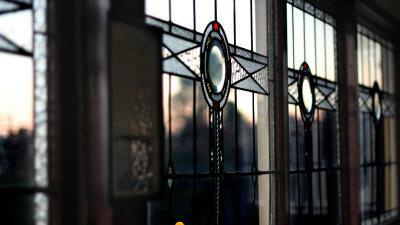 Our room #9 was spacious with corner stained glass windows, ceiling fan, small fridge and full bathroom. The bed was comfy. The staff were well versed on town activities, what to see and how to get there. It is 2 minutes from the train station if you are dealing with suitcases. They even made us a picnic lunch for one of our hiking days. It's a funky, older, guest house with lots of room to get together outside of your rooms. The elevator is an antique, but works, slowly. 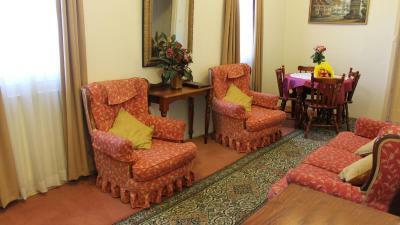 The people are very friendly and the location can't be beat as it is right across from the train station. 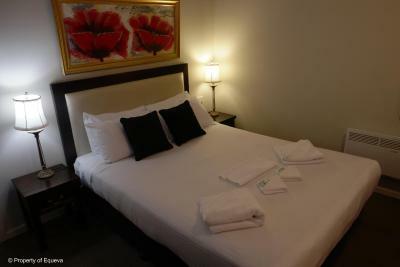 Great location...comfortable bed....good lighting for reading in bed. 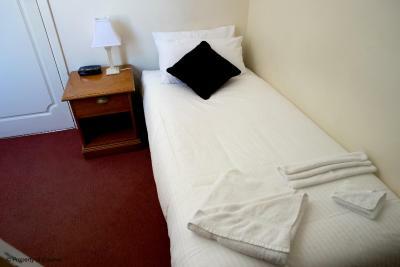 The Metropole Guest House Katoomba This rating is a reflection of how the property compares to the industry standard when it comes to price, facilities and services available. It's based on a self-evaluation by the property. Use this rating to help choose your stay! 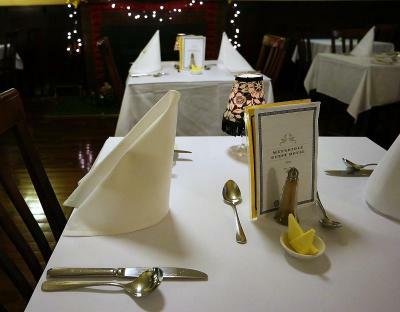 One of our top picks in Katoomba.This 1930’s style guest house offers comfortable rooms in central Katoomba, across from the Kingsford Smith Park. 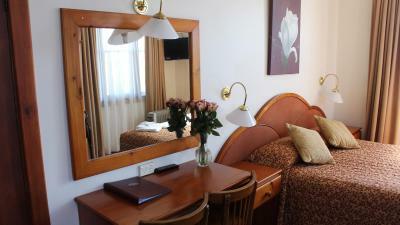 Attractions nearby The Metropole include the Blue Mountains’ Three Sisters and the Scenic Railway. 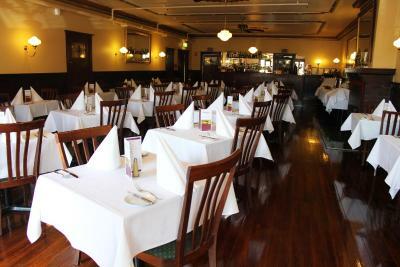 It features an on-site restaurant. 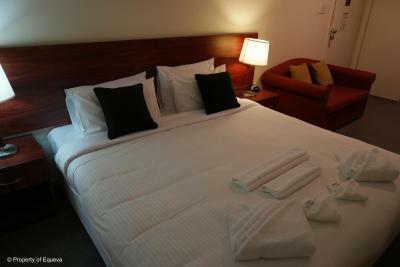 All rooms of The Metropole Katoomba are equipped with TV’s, mini bars and electric blankets. Guests can read a book in front of a cozy fire in The Metropole’s library. 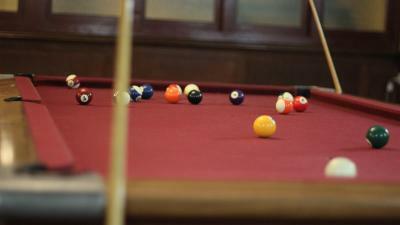 The elegant lounge features a game area that has a pool table as well as board and card games to suit all ages. 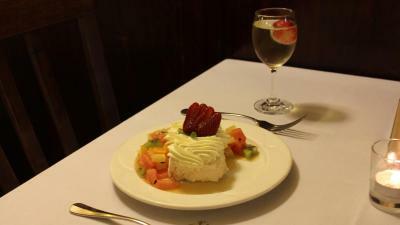 The Metropole Restaurant combines home style meals with the old world charm of the 1930’s. 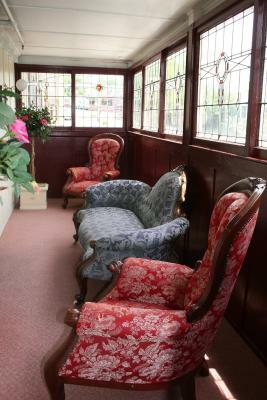 Guests can enjoy a nightcap in Jessies Lounge. 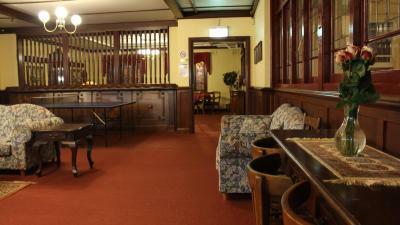 Katoomba railway station and the nearby shopping center are within walking distance. 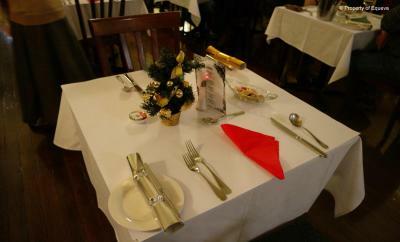 When would you like to stay at The Metropole Guest House Katoomba? 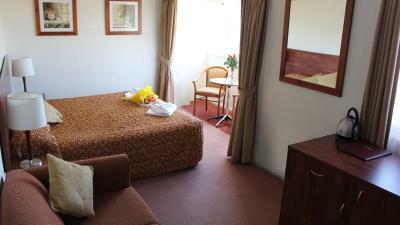 This room features a double bed, a TV, fan and heating. 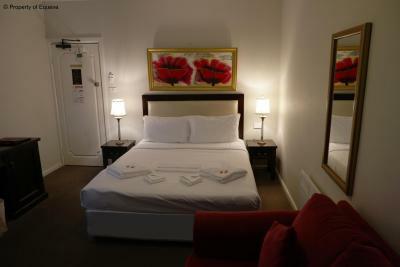 This refurbished large room has a queen bed, heating, TV and a fan. 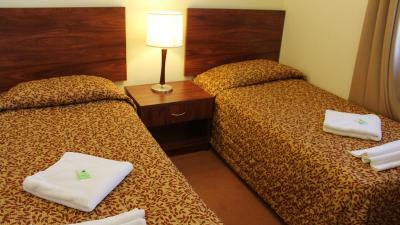 Guests receive free continental breakfast for every booking of 2 consecutive nights stay. 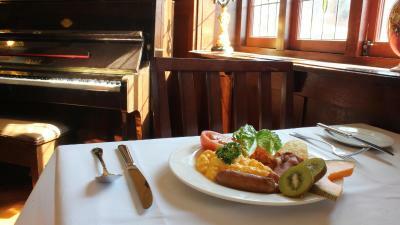 Breakfast is complimentary on every second day. 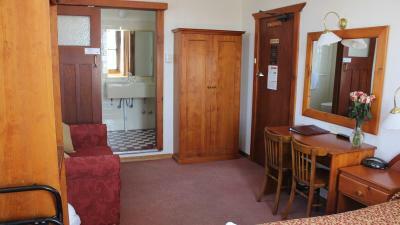 Features a king-size bed, TV, heating, a fan and a desk. 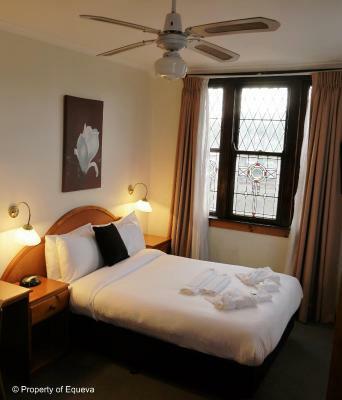 This room features a single bed, TV, heating and a fan. 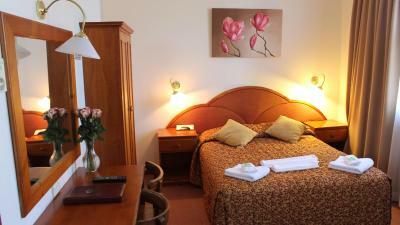 Features a double bed in the main room and 2 single beds in an adjoining room. Also included is a TV, heating and a fan. 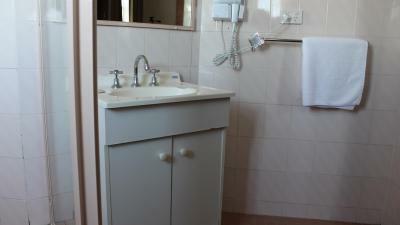 This 4-bedroom apartment has a separate living room and a private bathroom with a bathtub and a shower. 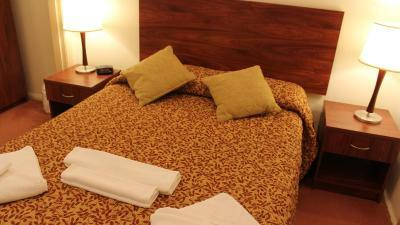 It includes a flat screen TV, tea/coffee-making facilities and a non-alcoholic minibar. Please note that the rate is based on 8 guests. 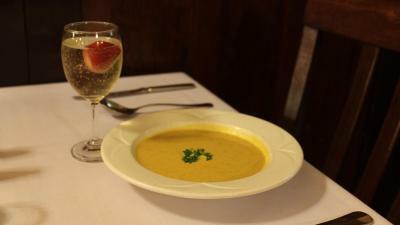 House Rules The Metropole Guest House Katoomba takes special requests – add in the next step! 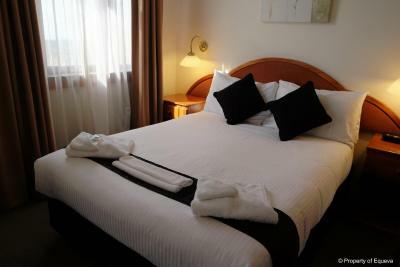 The Metropole Guest House Katoomba accepts these cards and reserves the right to temporarily hold an amount prior to arrival. Please note that check-in on Sundays is between 14:00 and 17:00 hours only. 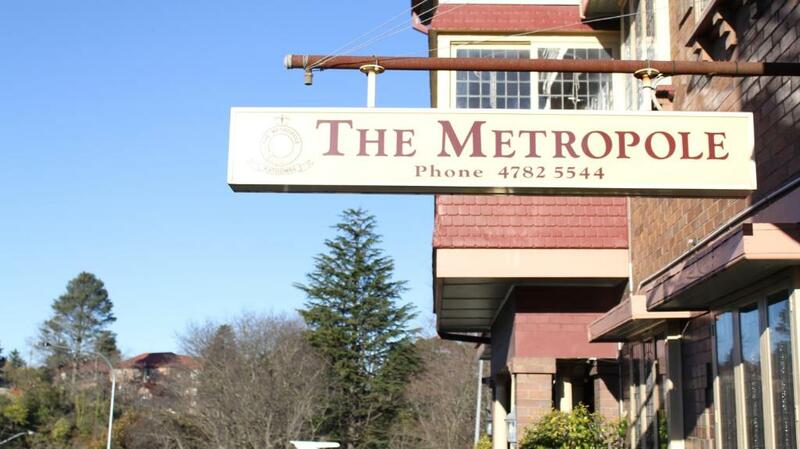 Please inform The Metropole Guest House Katoomba of your expected arrival time in advance. You can use the Special Requests box when booking, or contact the property directly using the contact details in your confirmation. Love this place! Beautiful decor. Great location. Great service. Perfect. We really enjoyed our overnight stay here! 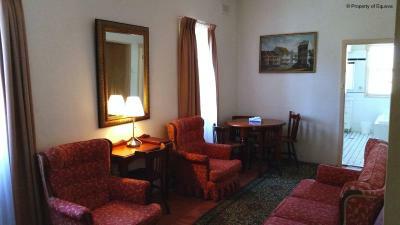 It was like going back in time in this quaint little guest house! Fun games room and other rooms to relax! All clean and rooms comfortable! Amazing value for money!! Its just the lift that only 2 person can fit plus your luggages cause of its space but not really a big deal. The room that has all the things that you need. The bathroom was in the same section as the spare room, so we had to sneak in and out while the toddler was sleeping. But it wasn't a show-stopper! 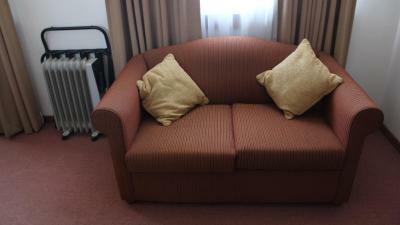 Friendly reception, great location, yummy breakfast, comfortable bed! We liked the separation of the spare room and main room as it meant our toddler could sleep without the light from the TV we were watching. Mugs for tea/coffee in room would be nice. 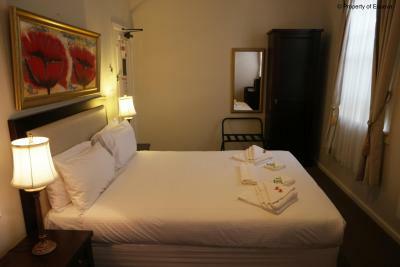 I liked the old guesthouse feel, the original features, the friendly staff and the firm mattress. nice and clean room. quiet at night. Car park quite small so didn't have room for one of our group's cars. Also quite steep and the spaces a bit tight. Still, it was available and free. 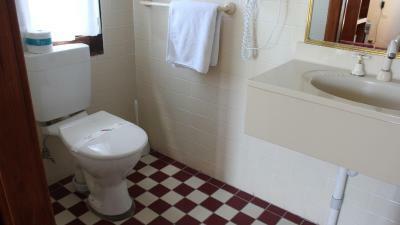 Bathroom was very small. Ok for us but would have been very difficult for larger built guests. Can hear guests in their bathroom on other side of wall. Mattress needs replacing. Springs very noticeable. Breakfast area not too appealing as has very strong smell of old fried food. Room was very quiet. Location was very convenient. Old style guesthouse setup novel. Very close to train station and hop-on/hop-off bus stop. Good reading lights beside bed. Good a/c and fan in room. Good breakfast.